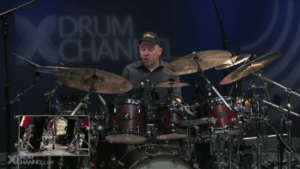 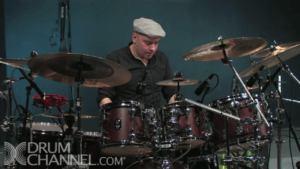 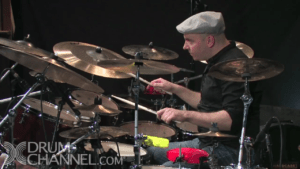 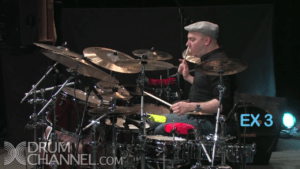 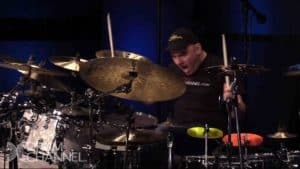 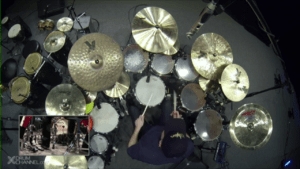 Gabor Dornyei is one of the most in demand and successful Solo Artists, Session Drummers, and Drum Clinicians/Educators of his generation who emerged out of Europe in recent years. 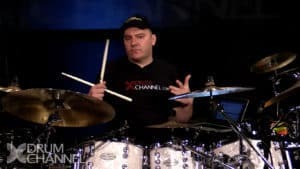 Gabor’s diverse talent led him to perform all around the Globe, including USA, Asia, Africa, all over Europe & UK, Scandinavia, Russia and countless other places. 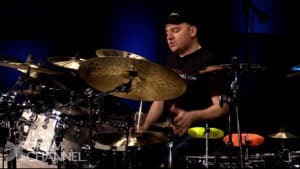 This outstanding drummer performed at the London Jazz Festival, Sziget Festival, Glastonbury Festival, Love Supreme, London Latin Jazz Festival amongst hundreds of others and participated in the London production of MJ Thriller Live World Tour for three consecutive years.